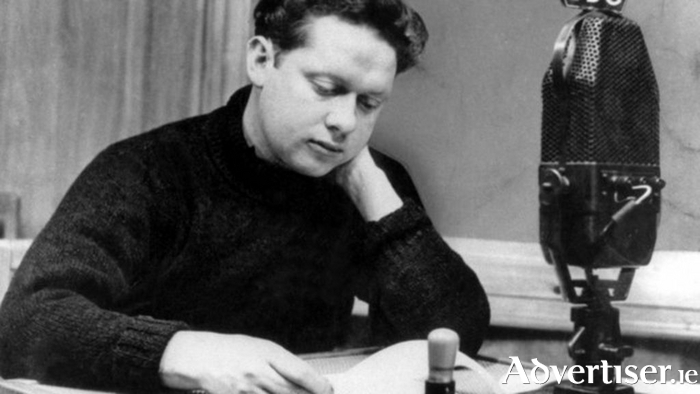 UNDER MILK Wood, Dylan Thomas’s celebrated radio play of 1954, comes to the Town Hall Theatre on Tuesday March 29 at 8pm in a production for the stage by Blood In The Alley. In the play, the audience will hear the dreams and innermost thoughts of the inhabitants of the fictional small Welsh fishing village Llareggub - 'bugger all' spelt backwards. They include Mrs Ogmore-Pritchard, nagging her two dead husbands; Captain Cat, reliving his seafaring times; the two Mrs Dai Breads; Organ Morgan, obsessed with his music; and Polly Garter, pining for her dead lover. In this production, director Geoff Gould directs an all-male ensemble presenting a fast-paced, minimalist, comic interpretation of the myriad of colourful characters that inhabit the village.